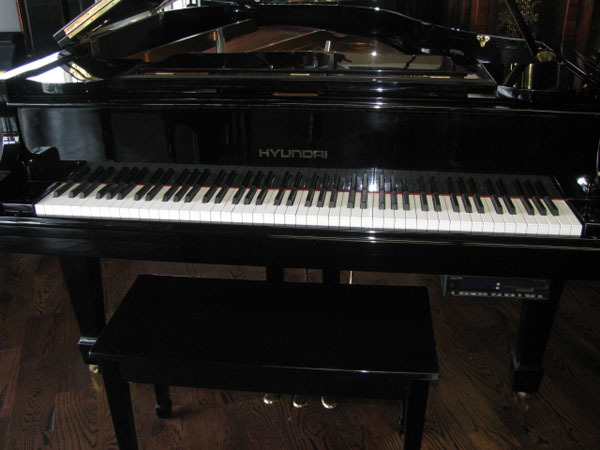 MANUFACTURER FACTS All pianos are made by Samick Musical Instrument Mfg., Ltd. In Korea. With piano disk system floppy drive, enjoy the relaxation of real piano performance only on a player piano. Compare at 1/2 price of new.